If beating the hell out of your friends with bloodthirsty Nintendo characters doesn’t sound fun to you, then I don’t know what to say. 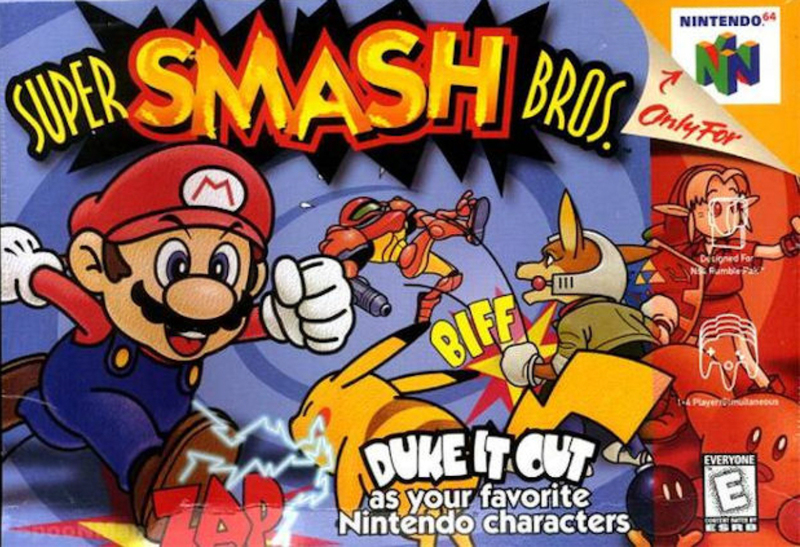 Poll – Favorite Smash Bros. Newcomer?